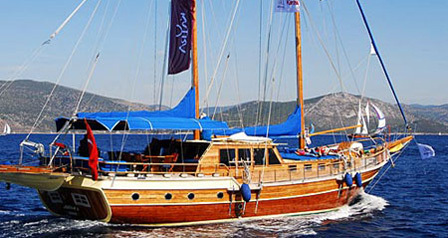 Specialists in Luxury Gulet Charter, Blue Cruise, Gulet holidays, Bespoke Land Tours and House & Villa Rentals in Turkey. One of the first gulet charter agents in Bodrum, SJ Yachting provides a first class service offering a range of holidays on sea and land including custom designed land tours of Turkey, private gulet yacht charter and villa rentals, all at competitive prices. SJ Travel & Yachting designs bespoke land tours and gulet yacht Blue Cruise holidays in Turkey precisely to suit the interests and requirements of guests. Whether you are a couple, a group of friends, or families with kids we create holiday experiences on land and at sea that surpass all your expectations of a vacation in Turkey. With a range of fantastic crewed gulet yachts, a choice selection of villas and holiday rental accommodation and years of experience of travel in Turkey we customise itineraries to match your budget, tastes and specific wishes. Bodrum, on Turkey's south western coast, is the traditional heart of the gulet yacht building industry where the shipyards continue to thrive today. SJ's carefully selected charter yachts are the best that Bodrum has to offer varying in size with between 3 and 12 cabins. For 1, 2 weeks, or more, you can cruise between Bodrum, Marmaris, Gocek,Fethiye or Antalya along Turkey's stunningly beautiful Blue Cruise route. 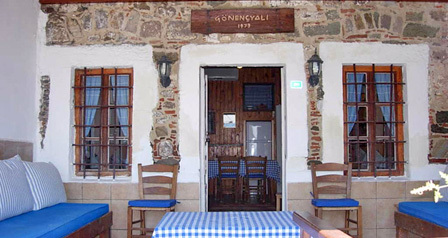 We provide economic, high standard, deluxe and 5 star luxury gulets for group charters and family sailing holidays in Turkey and the Greek islands. 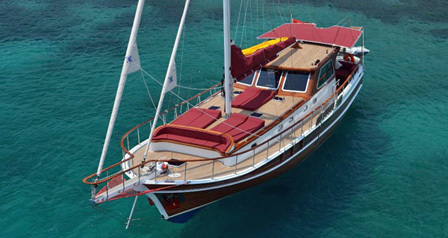 For 22 years we have ensured that our guests experience fantastic gulet cruises and land holidays in Turkey. Our service begins when you first contact SJ: we custom design your gulet cruise holiday carefully to suit you and your group, we also organise private airport transfers, domestic flights in Turkey and hotel reservations. 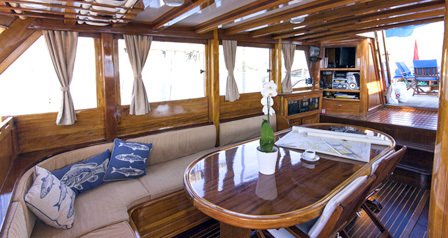 We greet you personally at the airport and host a champagne welcome on board your gulet. Our commitment is to provide a personalised service with close attention to detail. Our reputation is built on this philosophy, hence we welcome guests back year after year. JENNY'S HOUSE GUMUSLUK - A traditional waterfront stone house with true village charm & excellent views just a few steps from an early morning swim. 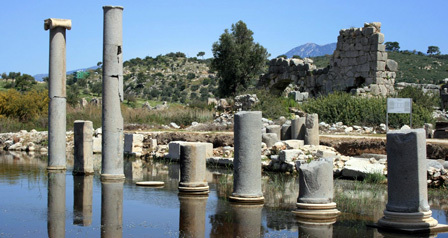 GOCEK - ANTALYA Tour the rugged, beautiful and ancient Lycian way visiting magical coastal spots including Patara, Kalkan, Kekova Island & Simena and Olympos. SJ is expert at identifying the specific needs of each guest and custom designing just the right kind of holiday for each particular group. Relaxing and fun holidays that offer as much adventure as you like! 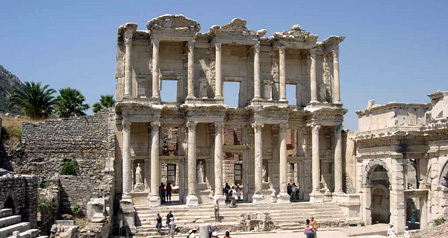 Explore Turkey by land, sea, or both! 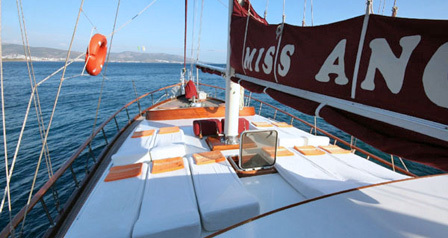 A few months ago I booked a cabin charter on a small gulet out of Turkey. Not knowing who, if anyone, would fill the other three cabins. Words cannot describe the amount of gratitude and admiration I have for my three shipmates. They are all gorgeous, smart, successful, and independent women who taught me so much about life on our week at sea. I will forever remember our amazing adventure together. Love to you all and I can't wait to see you next summer. 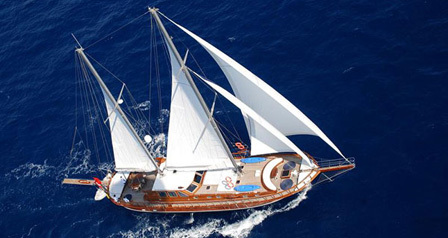 SJ Travel & Yachting has been arranging private gulet charters in Turkey since 1991 making the company one of the very first gulet blue cruise specialists in Bodrum.